"I recently had the honor of being invited to speak at the 2018 Salem Horror Fest in Salem, MA on the topic of the horror genre serving as an engine for resistance against systematic oppression. While I pulled some of the lecture material from past installments of Hallowed Horrors, I thought it might be of interest to Rue Morgue readers if I posted a properly edited version of my talk here. Enjoy!" 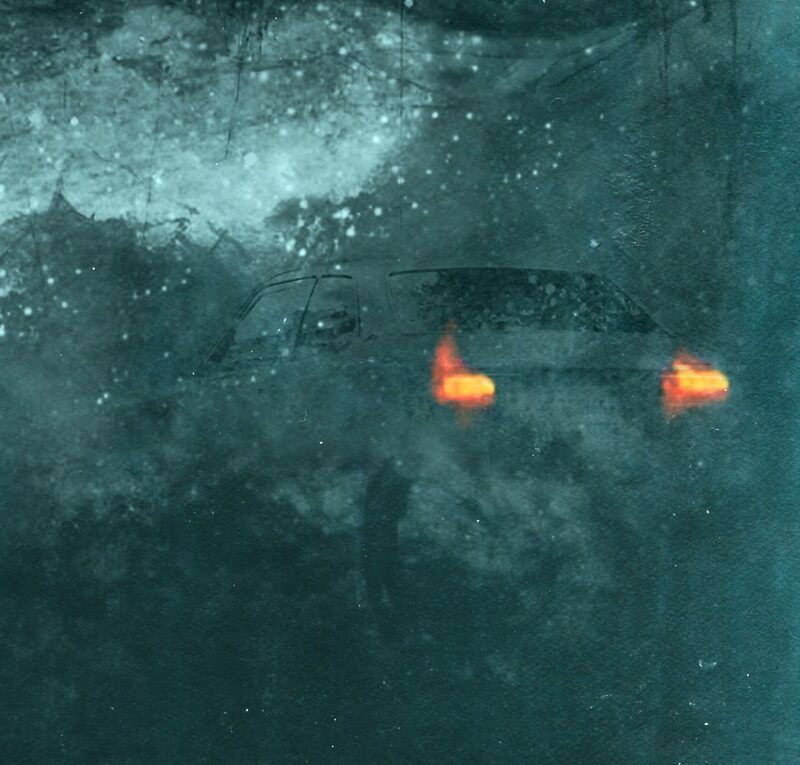 Forty years after the publication of Stephen King's NIGHT SHIFT, director Brett Stults hopes to remind audiences of what happens when one ventures too close to “the Lot” in his upcoming stage adaptation of the short story ONE FOR THE ROAD, performed live on October 26th and 27th at the Rio Linda Elverta Community Theater in northern California. 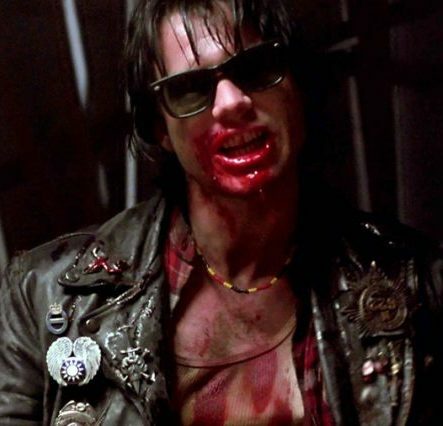 In appreciation of NEAR DARK, a noteworthy addition to not only the western vampire canon, but horror cinema as a whole. 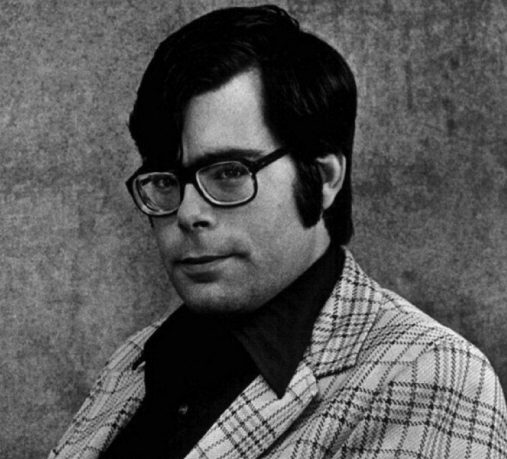 In his latest book, America’s Dark Theologian: The Religious Imagination of Stephen King, Cowan parlays the broad religious groundwork of Sacred Terror into an intensive examination of King and the 71-year-old bestselling author’s belief “in the power of narrative, the ability of a well-told story to affect people at the most profound levels." 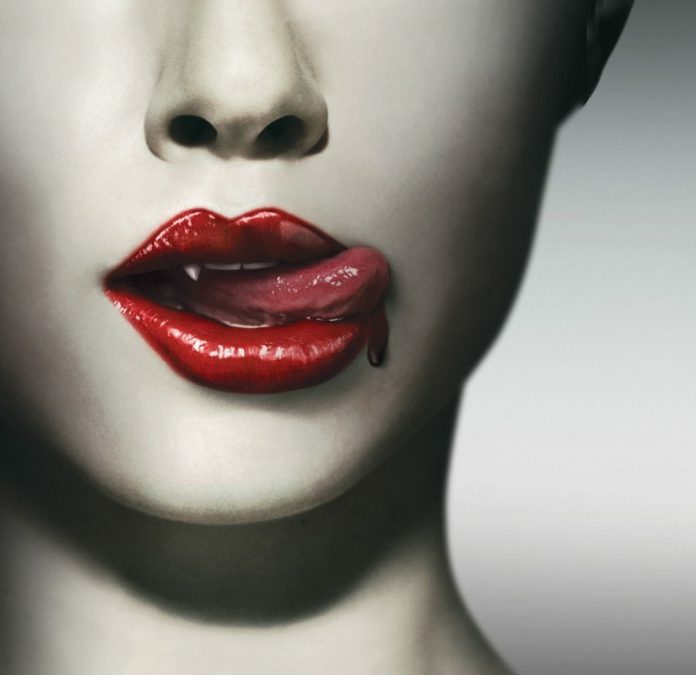 Whether directly representative of the queer community or not, True Blood is, at least initially, very much about the fight against the physical and ideological oppression that takes place within society in perpetuum.